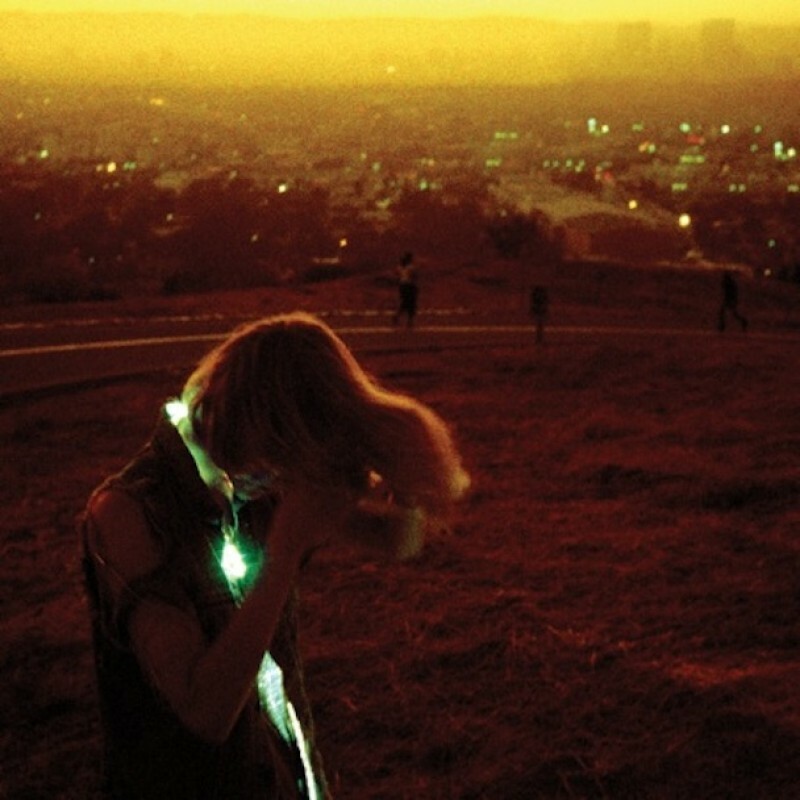 Transgressive | Neon Indian - ‘Era Extrana’ Out Now! Neon Indian - ‘Era Extrana’ Out Now! Alan Palomo's (aka Neon Indian) second record, 'Era Extrana' is out today. Receiving rave reviews from everyone (including NME and Pitchfork) everybody seems to be vibing off of this record pretty hard. You can get your digital copy from iTunes HERE, on CD HERE or on lovely vinyl from HERE.